Offering your property for rent is not a simple matter. Neot Shiran specializes in locating tenants for luxury homes. Our dynamic and impressive client base is sure to include tenants that will meet your needs and demands. Whether we're talking about villas, luxury apartments, penthouses or any other luxury home, our experts will be happy to locate the perfect tenants. Our clients are usually interested in renting luxury homes in Israel's most prestigious and desirable locations, including luxury apartments, villas, lots and farms in Tel-Aviv, Afeka, Tel-Baruch and Tzahala, Kfar Shmaryahu, Western Ramat HaSharon, Herzliya Pituah, Arsuf, Caesarea, Savion and high-end moshavim across the Sharon plain and the Gush Dan metropolitan area. Please fill out the following contact form and one of our experts will shortly get back to you. Neot Shiran is synonym to expertise, credibility and reliability in all things pertaining to luxury homes marketing. With years of experience and an uncompromisingly professional team, we offer professional, personal and discrete services and solutions aimed at fully and completely meeting clients' needs and expectations. Neot Shiran focuses on marketing luxury homes including villas, penthouses and estates in the Gush Dan metropolitan area and the Sharon plain, worth over NIS 10M. We are happy to offer professional and reliable services! Dear client, please fill out the following form and one of our experts will gladly be of assistance. 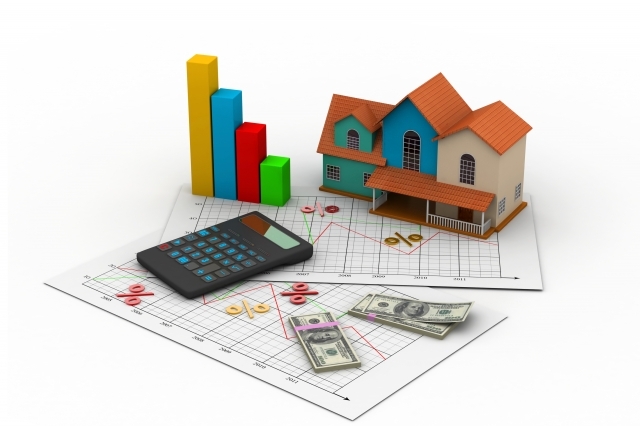 Please note that property value estimates relying on the information provided via this form are a general assessment and can under no circumstances replace an appraisal by a real estate appraiser.